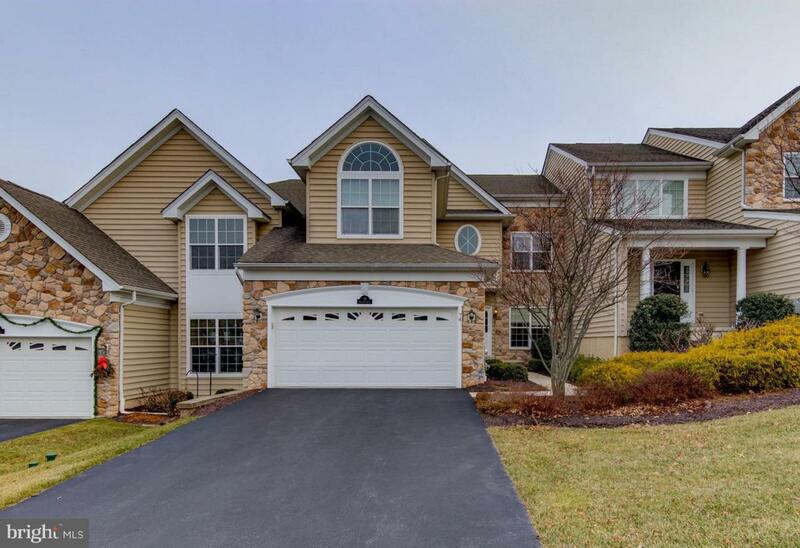 Welcome to this pristine 3 bedroom, 2 and a half bath luxury townhome located in the sought-after community of Charlestown Meadows and top ranked Great Valley School District. 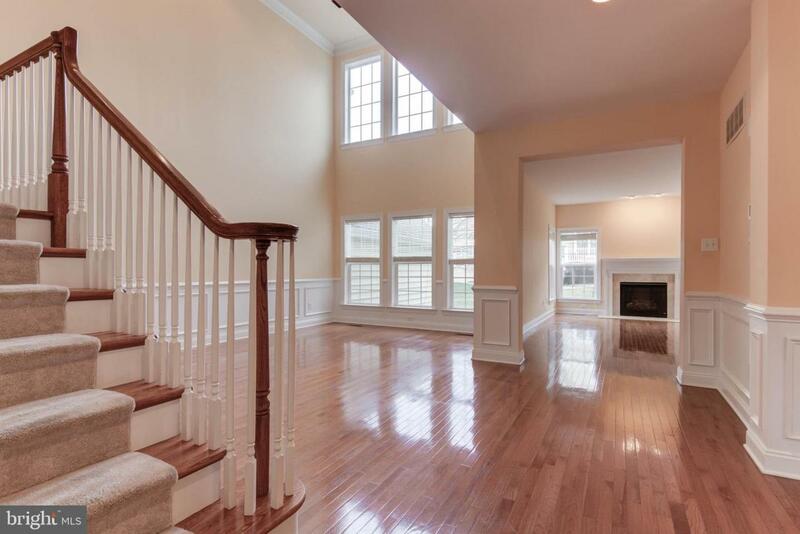 This highly upgraded, well-maintained and light filled Victoria model is truly move-in ready! 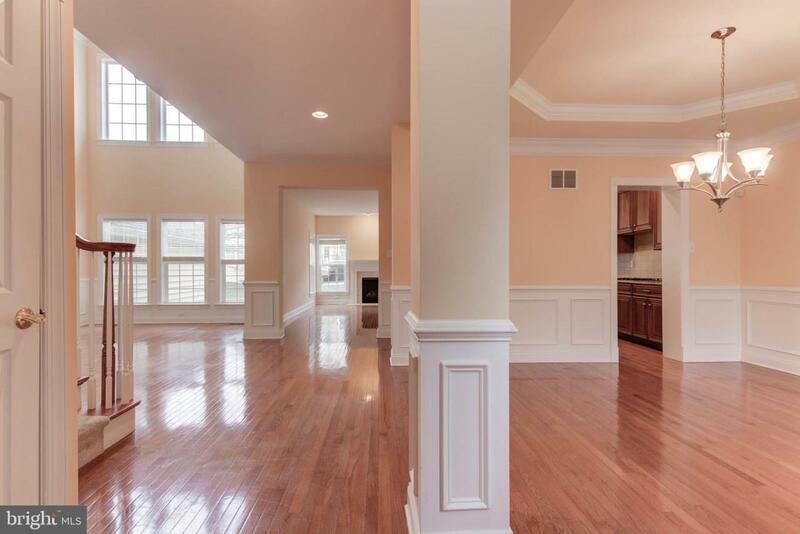 Main level highlights include gleaming oak hardwood flooring throughout, extensive moldings & box panel wainscoting, neutral color palette, wood blinds, 9 foot ceilings, upgraded recessed lighting and an open floor plan - perfect for entertaining! The well-appointed gourmet Kitchen features granite counter tops, premium 42 inch cherry cabinets, ceramic tile back splash, double sink, SS appliances with 4-burner gas cook top plus breakfast bar & area which opens into the large Family Room with gas fireplace and door to private deck. 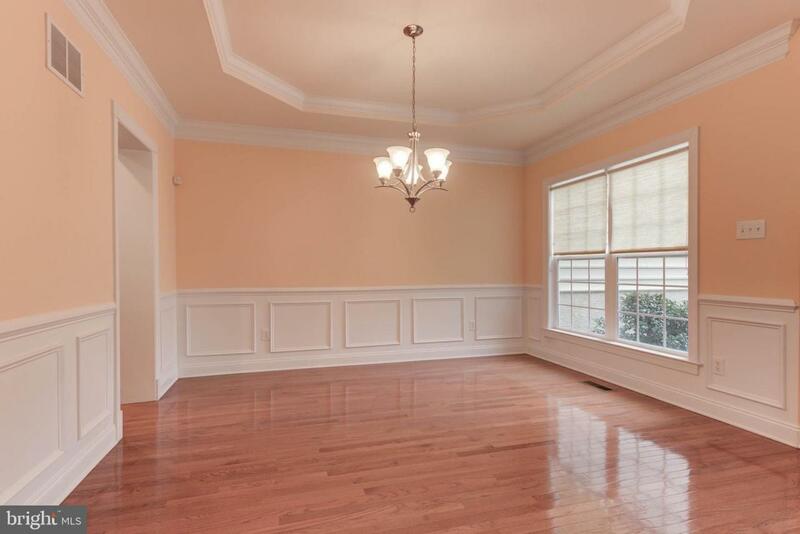 Elegant Dining Room features a beautiful tray ceiling and large window with access to kitchen and opens into the spacious sun-filled Formal Living Room with 2-story vaulted ceiling and wall of long triple windows. Convenient powder room, double door coat closet and laundry room complete with second pantry closet and second entrance from the 2-car garage complete this floor.Heading up the turned staircase you'll find a wide hallway overlooking the Living Room, 3 large bedrooms, 2 full baths and neutral carpet (just professionally cleaned). Double doors lead to Master Bedroom with huge upgraded walk-in closet, gorgeous & upgraded en-suite ceramic tiled bath featuring dual vanity, frameless glass tiled shower, deep soaking tub and separate toilet room with linen shelves. Front bedroom features vaulted ceiling and walk-in closet with private access to hall bath which is shared with a good sized 3rd bedroom. Ceramic tile hall bath includes shower/tub, dual vanity and large linen closet. The huge lower level offers 9 foot ceilings, daylight egress window, recessed lighting, rough-in plumbing for a full bath and is ready to be finished. Don't miss this amazing home convenient to Corporate Centers, Paoli & Malvern train stations, PA turnpike plus the shopping and restaurants in Malvern. Award winning community offers amenities - new salt water pool, kiddie pool, playground, tennis court, equipped fitness room, club house, dog park, walking trail - this great home won't last!